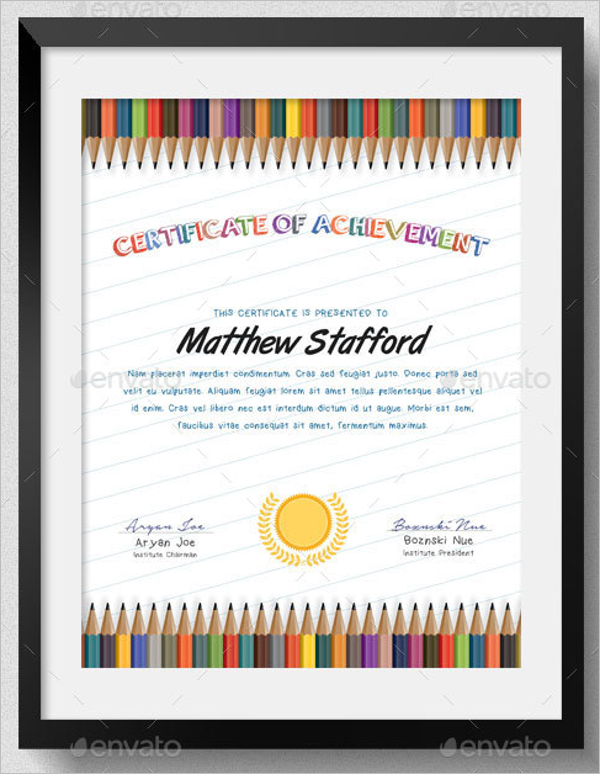 Schools award certificates to students on a regular basis. 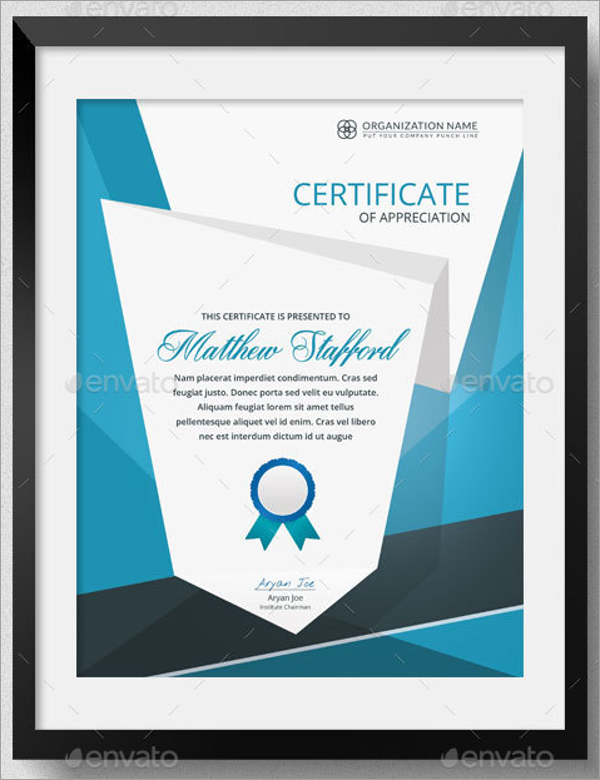 Be it sports day, cultural program, an initiative or even for awarding excellence recognition. 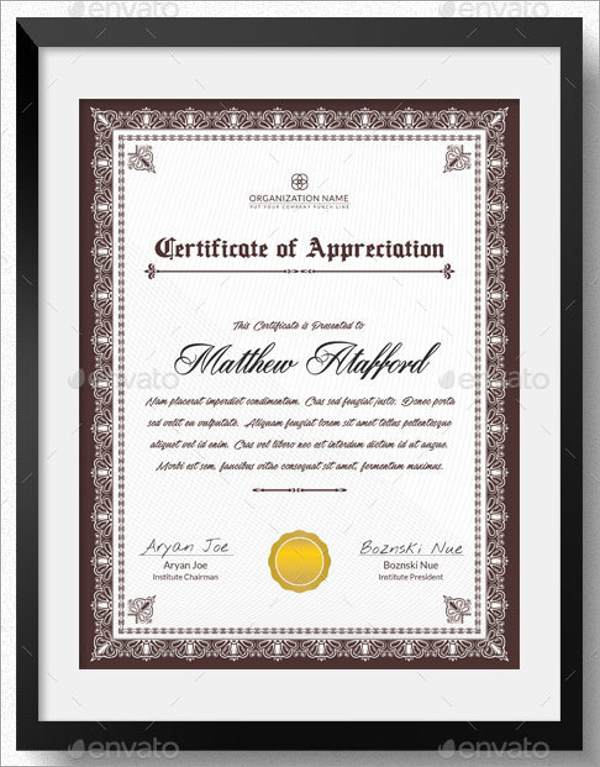 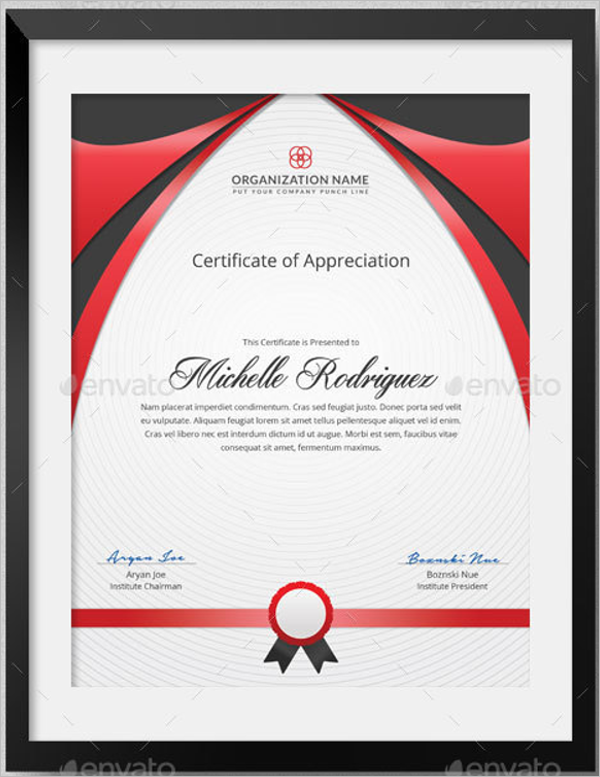 The need to present a certificate and appreciate the association is really important. 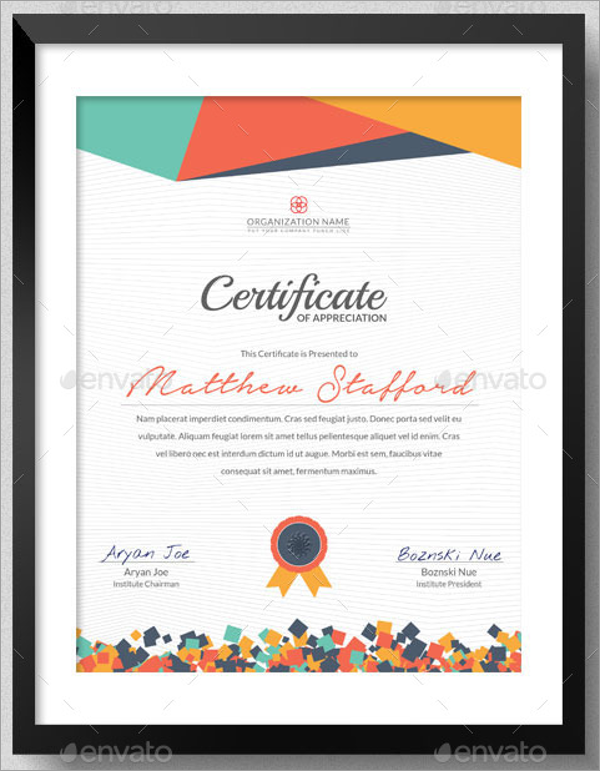 Therefore the schools need several patterns of certificates on a regular basis. 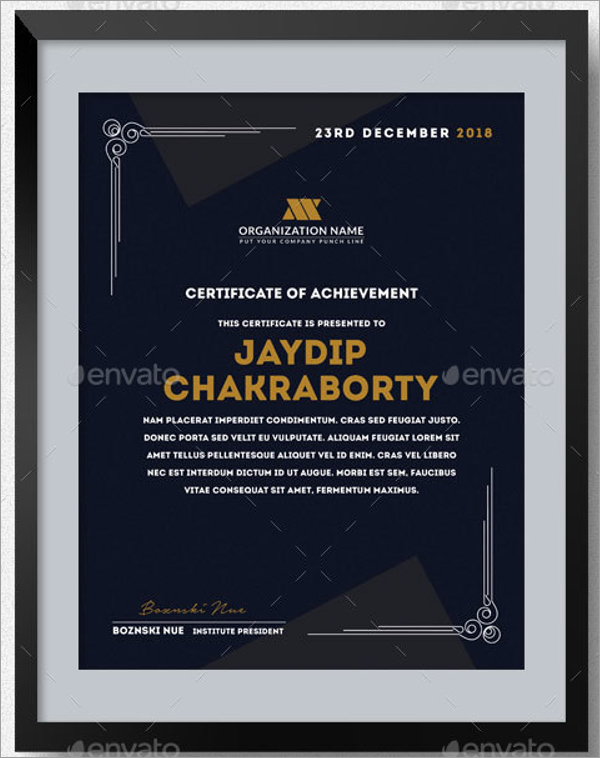 And the designing of it is the worst part as it needs a lot of details. 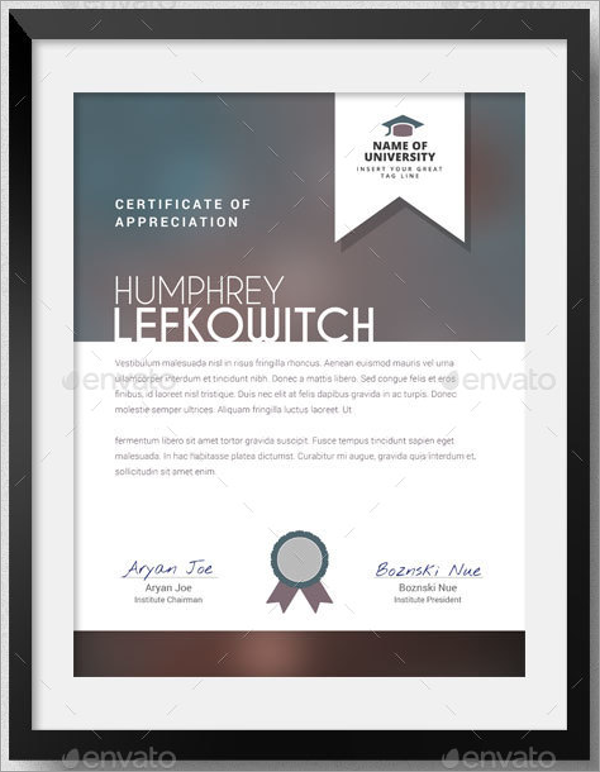 The School Certificate Templates Free, however, makes the task easy and fast. 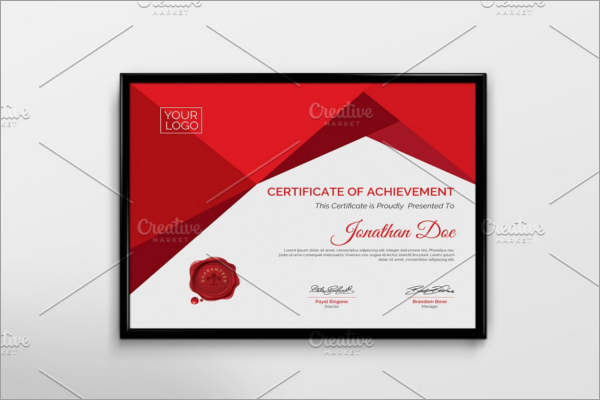 Here how you can use the School certificate templates and make the school Blank Certificate Templates according to your requirements. 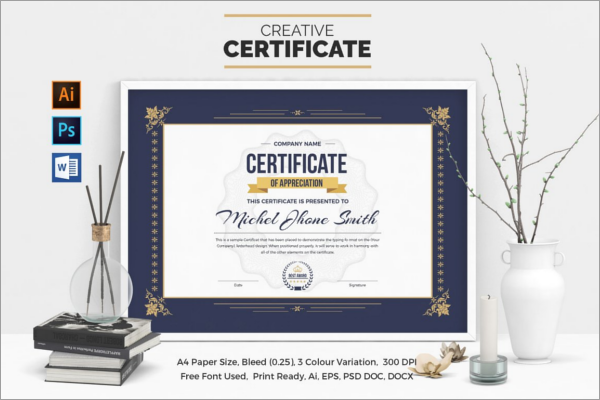 Personal addition: Picking up any Printable School certificate templates one change the vital details like the school name. 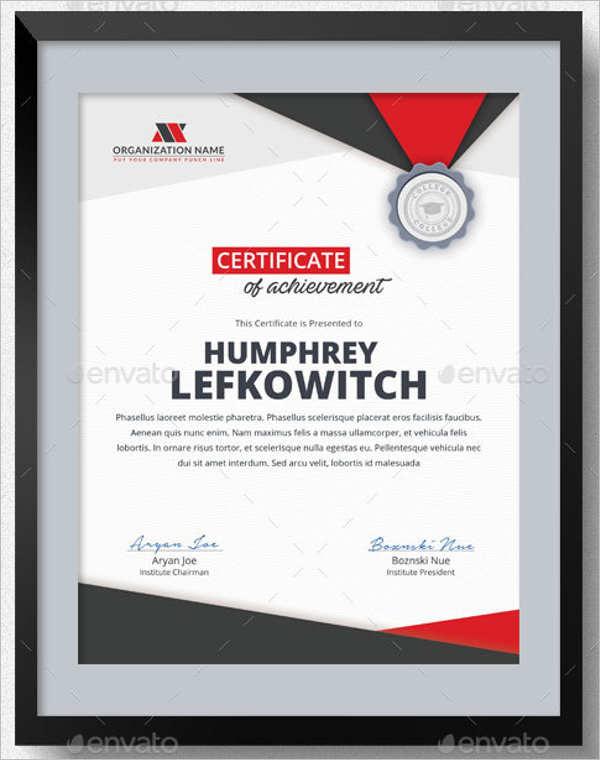 Board, place, etc to make it look like the school certificate. 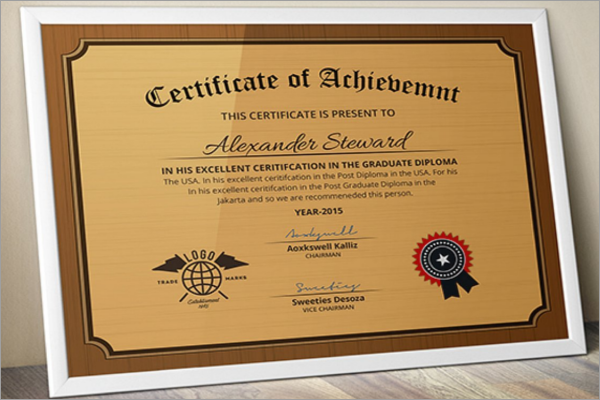 This way one gets a thousand patterns of school certificates out of which selecting a few is just a simple task. 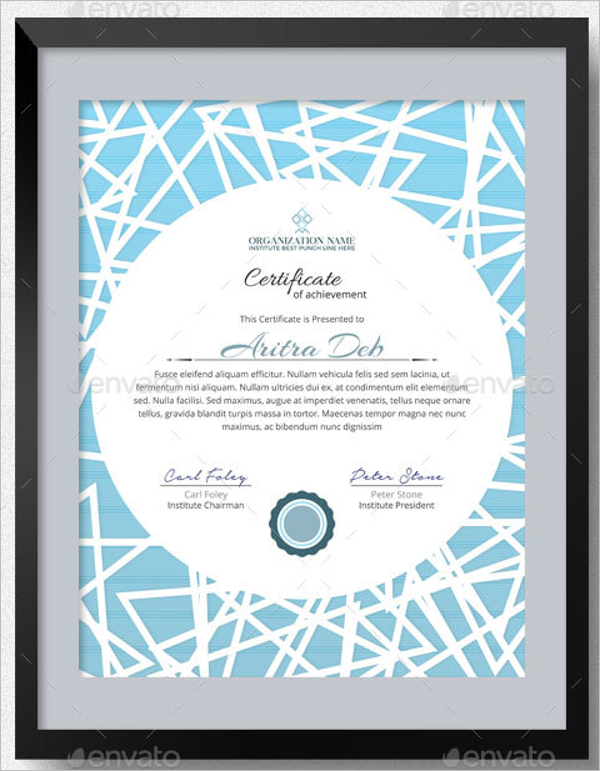 In a click, you are able to view new designs and choose. 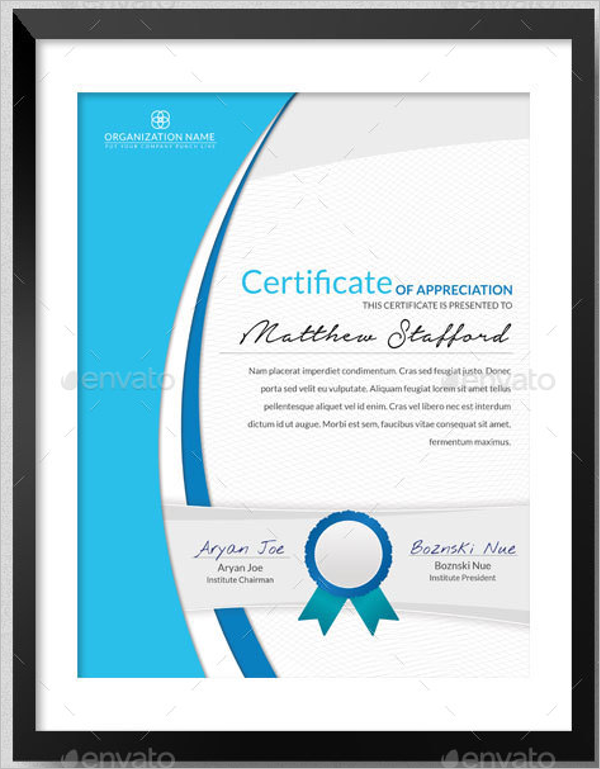 The one you like without having to work on the adjustments – which happens automatically! 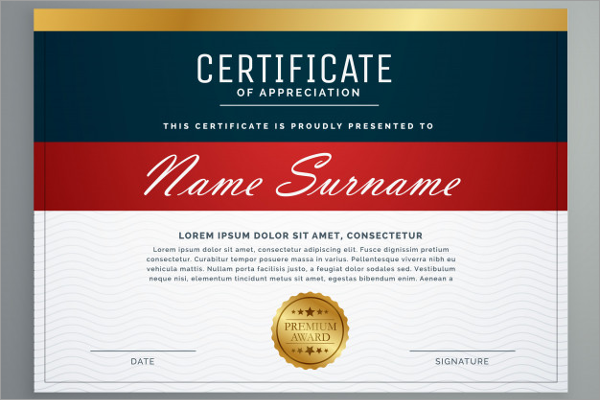 Special changes: For special events, you need special School Certificate Templates which stand out. 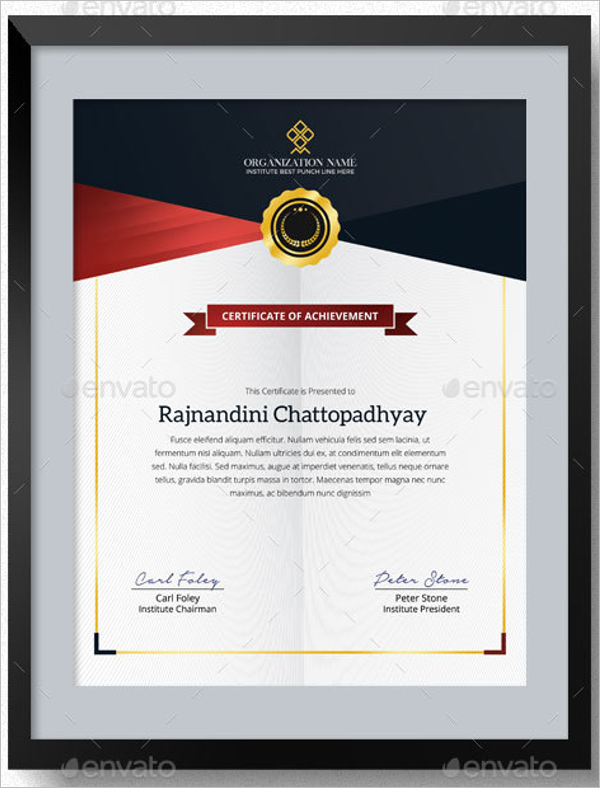 Instead of wasting time with a designer and creating another new set of design it easy to use. 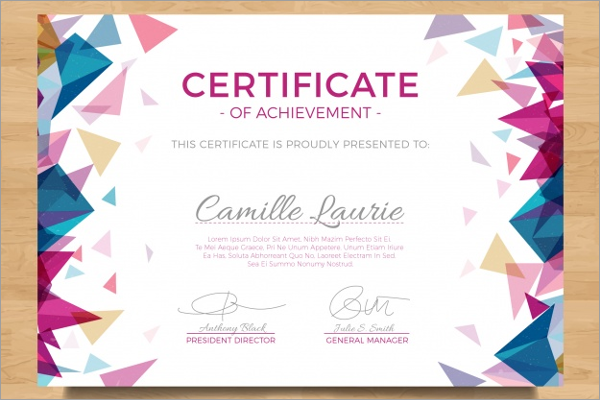 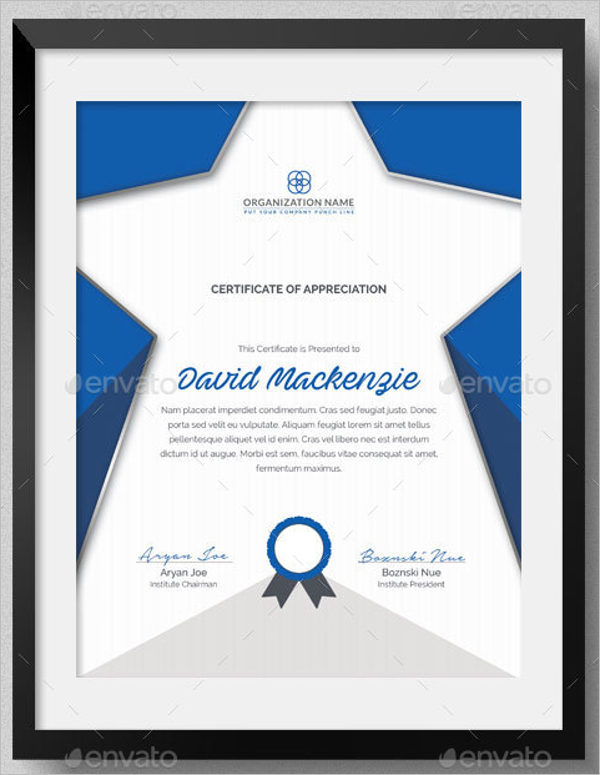 The School certificate templates and make it really personalized. 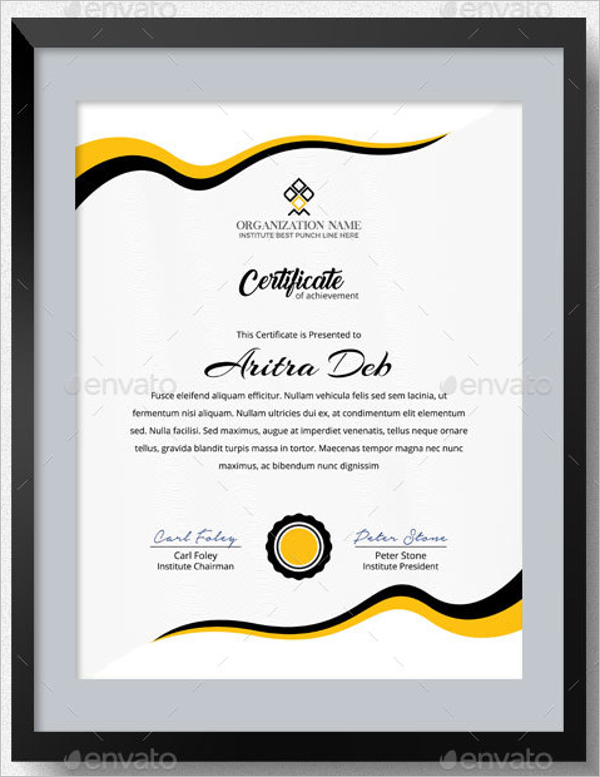 Just use a new template and create your design! 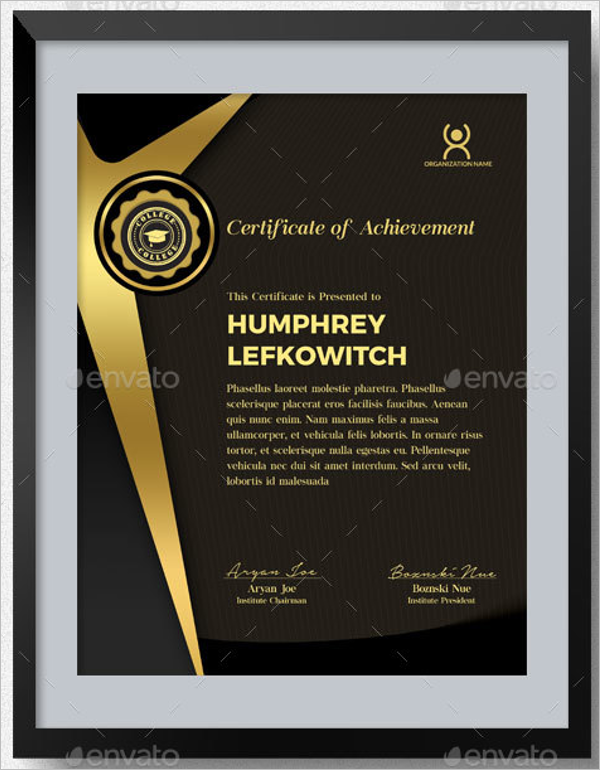 Setting up formats: With readymade templates, the setting of formats, customizing texts. 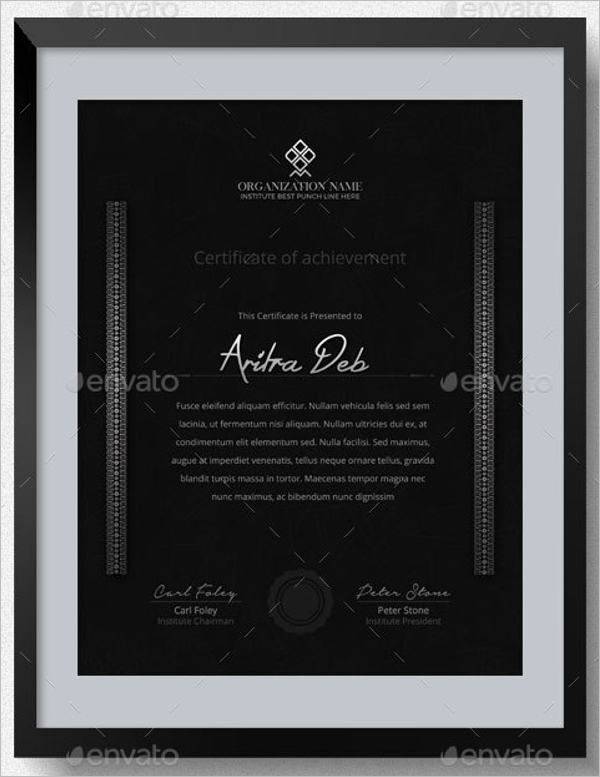 And even working with the new frames is easy. 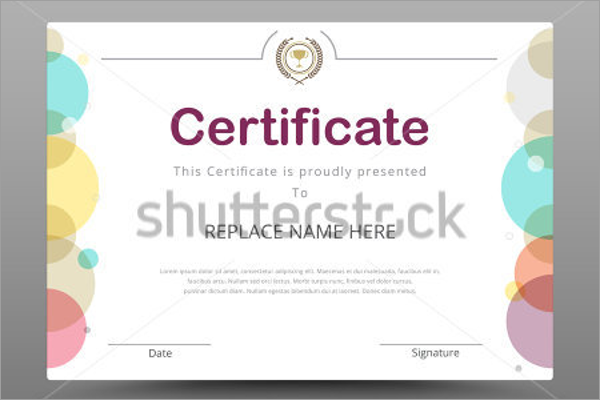 Easy editing: Editing of the template is easy. 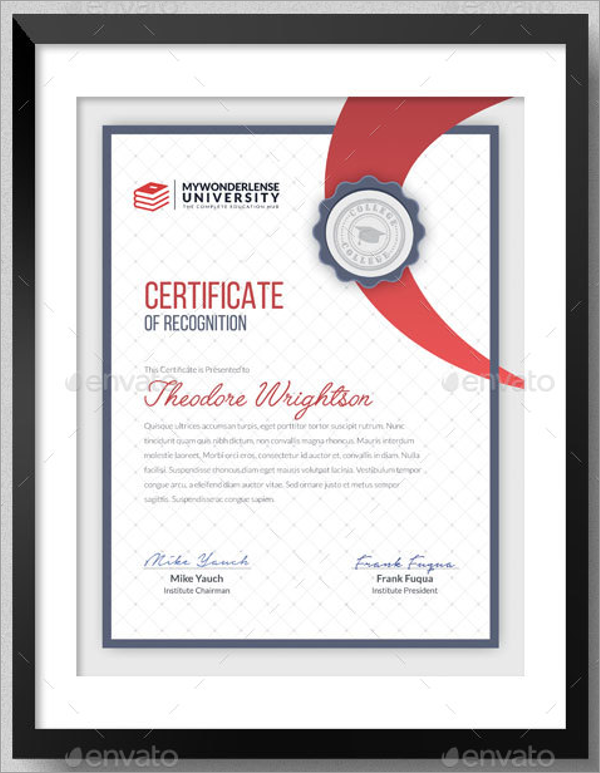 You print thousands of Graduation Certificate Templates in a day without even working hard. 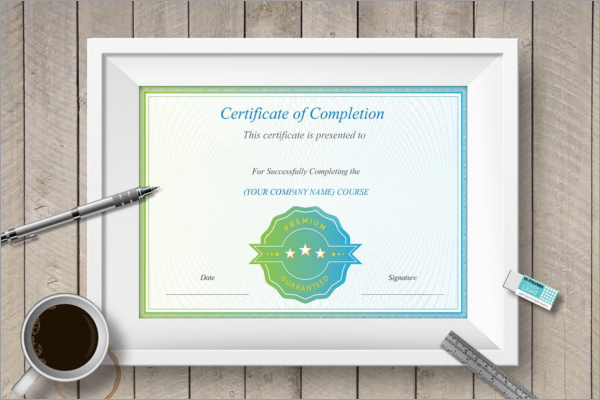 The easy edit tools allow even a layman to create flawless certificates. 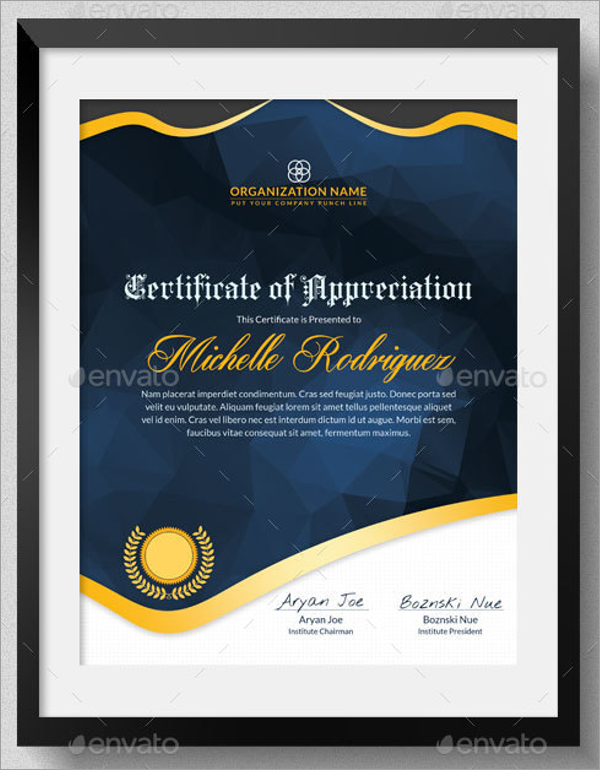 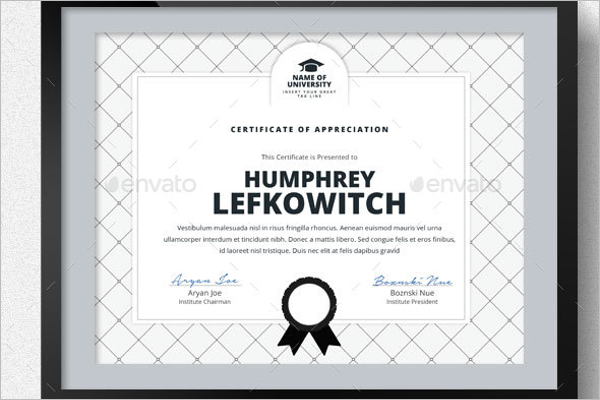 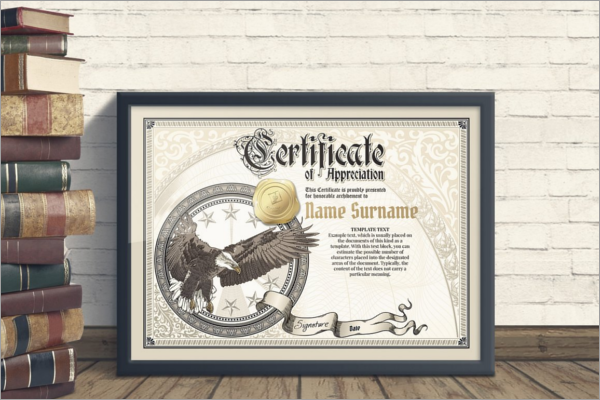 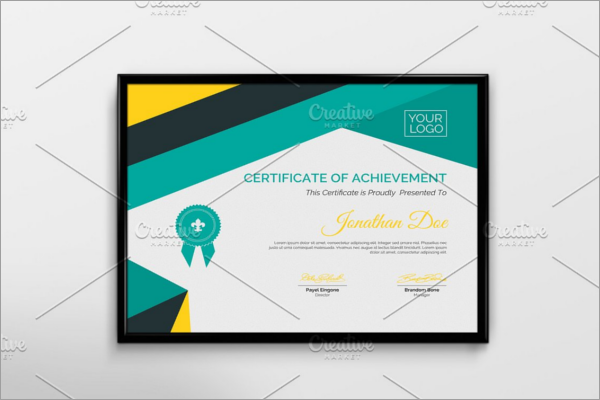 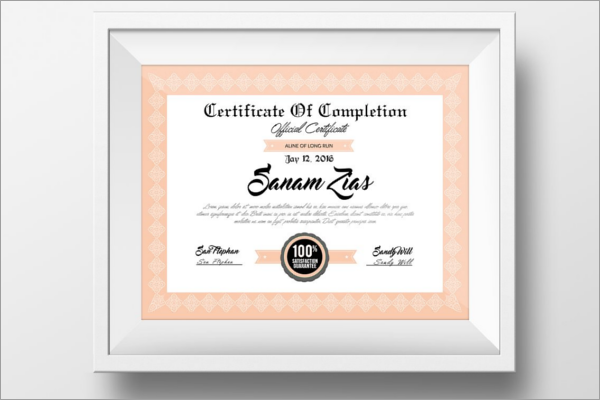 School Certificate Templates PSD an easy way of designing new certificates for schools every time. 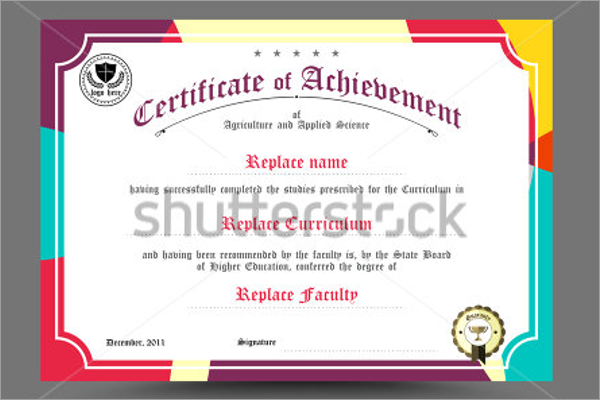 So if the schools are in need of a certificate change on a budget. 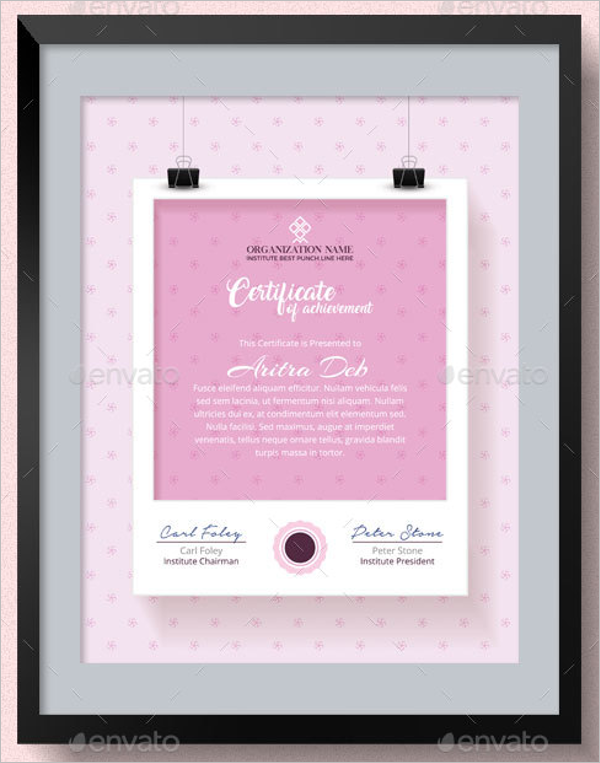 The templates are the perfect option!